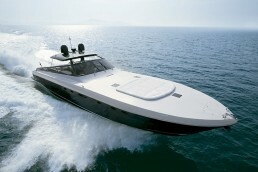 IBIYACHTS. 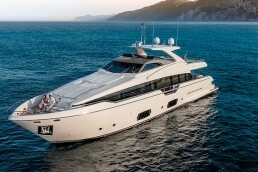 Ferretti, Pershing, Itama and Custom Line in Balearic Islands. 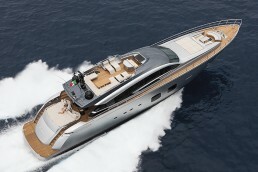 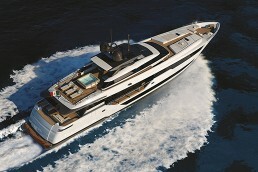 Exclusive distributor in Ibiza of the luxurious Italian yacht brands Ferretti, Pershing, Itama and Custom Line.